Recom Ice Systems has been chosen as the supplier for a vessel flake ice machine for the Tridens, a multi-role fisheries research vessel of the Dutch Rijksrederij. 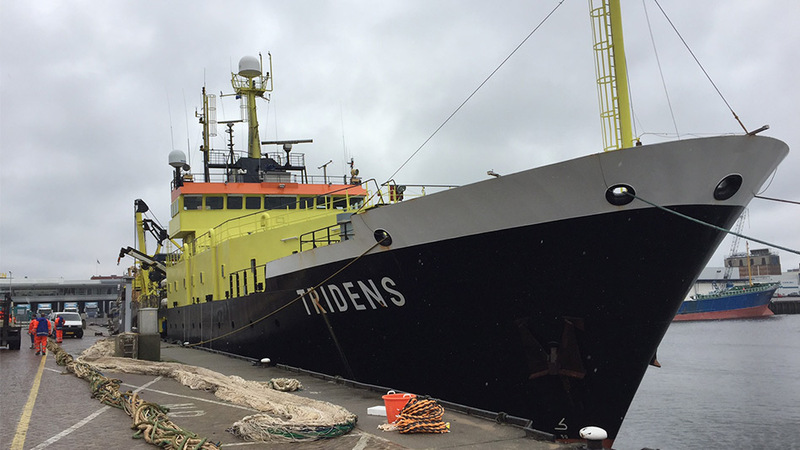 The Tridens (length 73,5 meters) is used to help determine fish stocks in the North Sea, among other duties. Last year the ship was completely renovated by Maaskant Shipyards Stellendamn, part of Damen Shipyards Group, and a range of innovative applications have been fitted, like the latest Simrad sonar and echo sounder within the drop keel. The vessel has been roaming the North sea for over a year now and the need for onboard ice production was signaled. 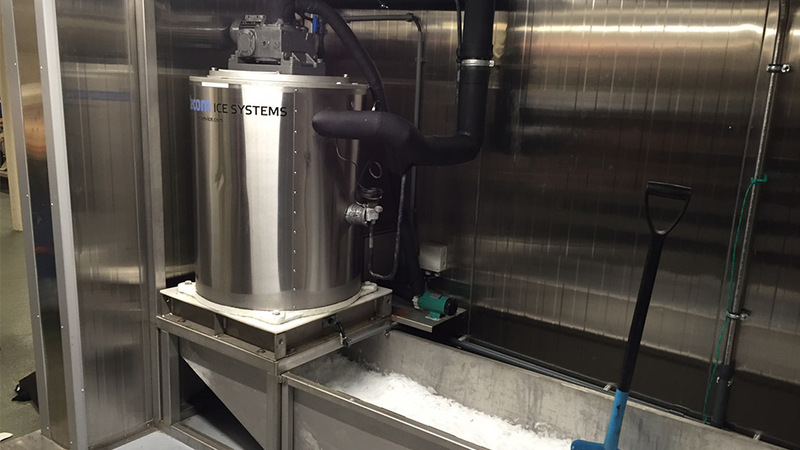 Through Windex Engineering B.V., Recom Ice Systems got the order to supply a Recom VF-20. The ice machine has been installed and performs to full satisfaction.